The judges have watched all of the amazing pitches that came in for the 10-minute shorts category our Mighty Asian Movie Marathon‘s 13th Annual Competition. The decisions were gruelling as we had some of the best pitches come in we’ve ever received, but the tallies have been counted and votes submitted and we’re very proud to announce our Electric Eight teams selected to advance on and produce their shorts! We’d like to thank everyone who submitted a pitch to MAMM13, whether or not you made it into the 8 selected films, and encourage you all to submit again next year. 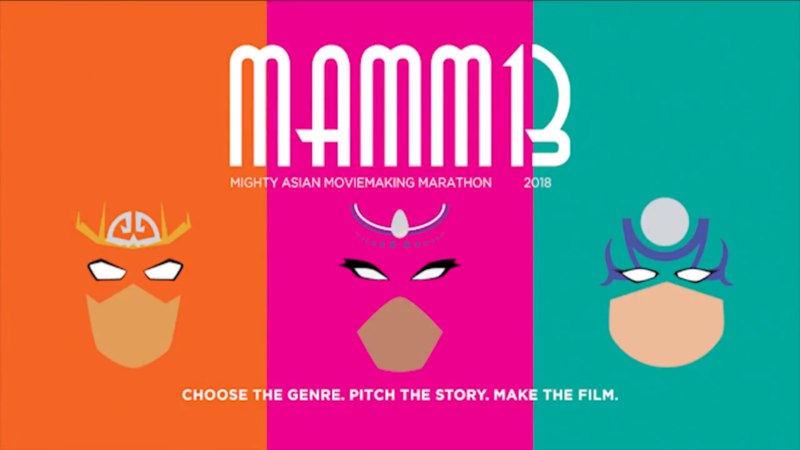 We can’t run contests like MAMM without your support, and you may just be one of the winning teams in the next round of the Mighty Asian Moviemaking Marathon! Keep an eye on our social media channels and INFUSIAN News over the next month for behind the scenes sneak peeks and information from our fabulous teams as they head into our MAMMentorship Program and into Production in August!